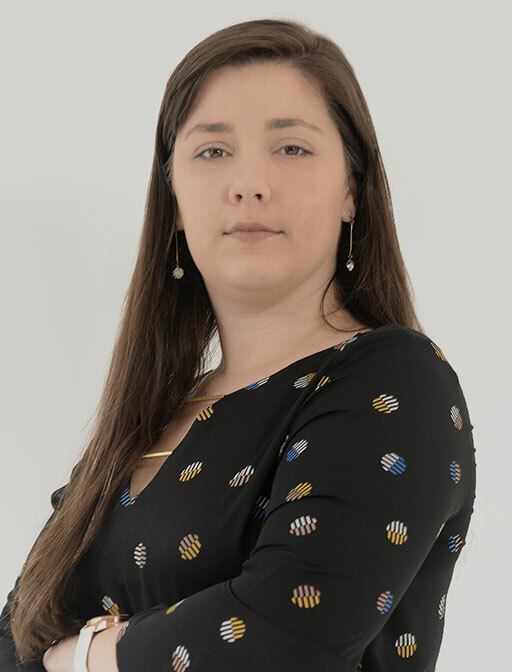 Eduarda da Costa Ferreira Velloso has been a lawyer since 2016 and specializes in tax law. Eduarda represents domestic and international clients of all sizes and of different economic sectors. She specializes in tax law, specifically in consulting, providing legal counselling and due diligence services in M&A operations and other business transactions. She also represents clients in litigation. Her work in litigation includes preventive counseling, advising on strategies and assistance with audits conducted by tax authorities. She participates in important leading cases. Her work includes the analysis of tax aspects in corporate restructurings and reorganizations, treaties to avoid double taxation and tax benefits, among other tax-related matters. She also prepares and reviews ancillary obligations, such as individual tax returns, statements of Brazilian capital abroad, electronic requests for restitution of overpaid taxes and compensation statements.